Calvary enables us to see the greatness of His calling, mercy like the morning, the fullness of His love for us - that's the beauty of the cross. 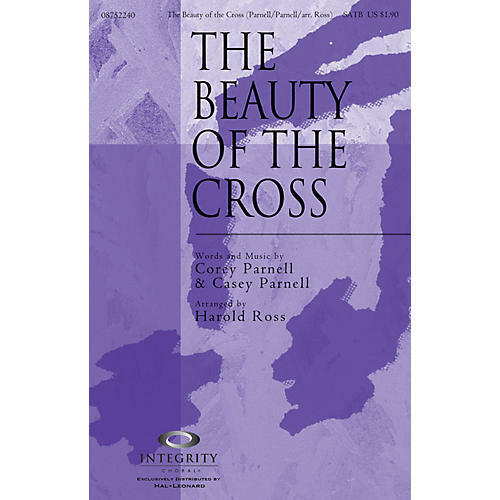 Harold Ross's sensitive arrangement of this song will help create an uplifting worship moment. Available separately: SATB, CD Accompaniment Trax, Orchestration. Duration: ca. 4:25.